Once we have sourced the product(s) that will fit your market segmentation strategy, the next step is designing your logo and label(s) to get the perfect fit of brand image, product presentation and quality. You can present us your completed design or we can create this in-house at a once-off fee. When your product has been launched FMS can list it on the Makro Marketplace platform to facilitate sales on your behalf. We will manage stock, packaging, distribution and funds collection at a nominal fee. This creates a national platform to sell your products, advertising your brand and boosting your brand image. We can use legal consultants to do a trademark search, plus trademark and liquor licence applications if required. This will ensure Intellectual Property protection and meeting with the NLA regulations for liquor sales and distribution in South Africa. Similarly, we can advise on the FDA, COLA and the 3-tier distribution system in the USA. With expertise and contacts built up over many years, our team can create an annual marketing campaign to develop your brand. Firstly, it would start with a SWOT analysis. Secondly, this would comprise a marketing strategy consisting of the 7Ps. 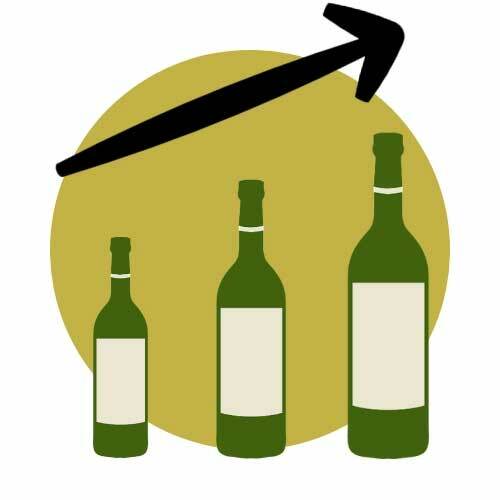 Following current wine marketing trends, this campaign can be set up to present a schedule of various activities with a marketing plan that would involve promotional events, such as consumer and trade wine shows across South Africa, wet demonstrations, engaging wine critics through sending press releases, samples or arranging a media launch. If need be, we can create a website with e-commerce facilities which includes deliveries. Similarly, Facebook and Instagram accounts can be created and managed to engage with your customers. This whole brand strategy will be executed within your budget and timeframe. Finally, it can include a national distribution network through select partners in major cities in both on- and off-trade sales. FMS can of course manage all export related sales and logistics.